Put an end to your outsourcing issues. We can help. Let’s face it. You’re here because you might have experienced a setback in your production or supply chain and now you’re trying to find the best solution to turn it around. We understand the challenges many of our customers have faced in the past with offshore manufacturing and have proven our ability to turn a difficult and complicated operation into a simpler, smoother process. I’m receiving poor customer service working directly with a factory overseas. Problem: It’s a hassle to deal with a manufacturer across the globe. The language barriers and communication from thousands of miles away are difficult; I’m just not getting the level of customer service I expect. Solution: East West simply creates a single point of contact for you based in the U.S., eliminating the struggles of managing multiple companies or teams spread across the world. You’ll work directly with our Atlanta-based engineering, sales and customer support teams as our team becomes an extension of yours. Our Customer Service team will keep you informed of your order status every step of the way and are only a phone call away. You and your project will be in great hands throughout the entire manufacturing process. Problem: My engineering team is overwhelmed with the work they have on their plates. We could really use another set of eyes on our projects to make sure we are designing parts as effectively and efficiently as possible. Solution: Our experienced engineering team can help with Design for Manufacturing (DFM), recommend design improvements, reduce manufacturing costs, enhance functionality, and improve quality. Our Computational Fluid Dynamics (CFD) Analysis software helps test new concepts and review the impact of changes to existing designs to ensure the results will meet expectations before prototyping. We become an extension to your overburdened engineering team and bring expertise in offshore manufacturing. 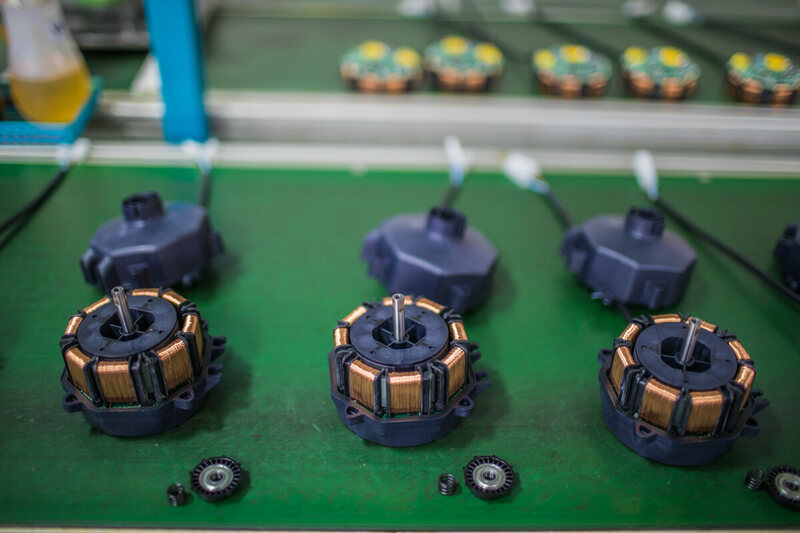 Through careful listening combined with diverse experience, our engineering team will help translate your expectations into clear specifications for the manufacturing process. We want to be sure your business goals are front and center, and our team can help guide you from where you currently are to where you want to be. I want more transparency with a manufacturer. Problem: I’m not even sure what the facility looks like where my product is being manufactured. I have no idea if the conditions are safe or if the factory is following ethical standards. Solution: Our doors are open and we invite you to tour our factories around the globe, whenever you’d like! Nothing brings the peace of mind like knowing firsthand where your product is being made. Can’t visit the factory? All the photos across our website are of our own facilities and partner factories – we are proud of our global operations! I’m not receiving a response or answers from my current manufacturer. Problem: I’m currently working with another large manufacturer and they won’t respond or return my phone calls. I feel like my business isn’t important to them because my volume isn’t as high as their larger customers. Solution: We are an agile company and are always quick to respond to any inquiry — from the quotation stage, all the way through the logistics process. I need to diversify my supply chain. Problem: I need to find an alternative source to my current supply chain. Solution: We agree that you should never put all your eggs in one basket. Diversifying your supply chain can help protect against increasing wages, raw material unavailability, labor strikes, supply chain disruption, currency fluctuation, increasing taxes and rising fuel costs. 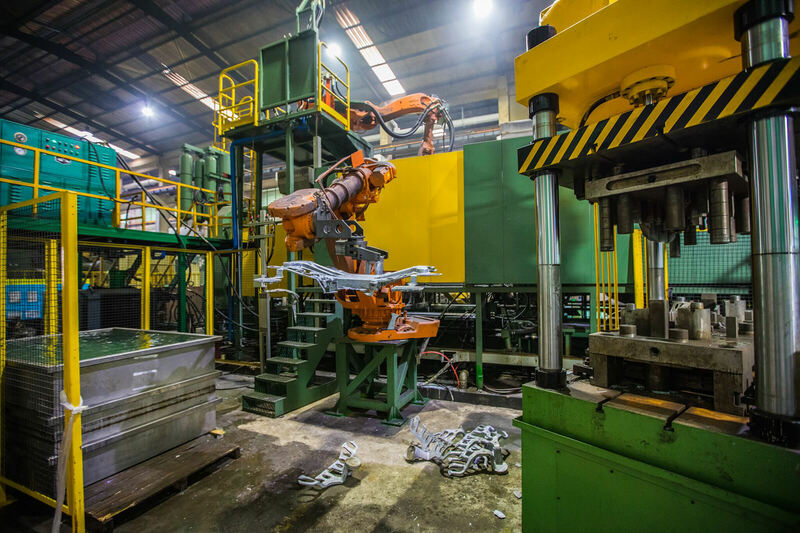 When you partner with East West for your manufacturing, you will save money and time but most importantly, you get the advantage of our diverse manufacturing base. With our multiple operations, we can diversify your supply chain with one supplier. I need to reduce my lead-times. Problem: The lead time to manufacture my product and ship it from across the world takes too long. How can I avoid shipping delays and receive my product on time, when I need it? Solution: Our Demand Planning and Vendor-Managed Inventory (VMI) program can help you plan your order demand throughout the year by crunching the numbers of your annual usage, predicting when demand will spike and placing your orders so that you have product at your door, ready to go when you need it. This service proves invaluable during Chinese New Year when all Chinese factories shut down completely for weeks at a time, significantly affecting production and global supply chains. For those customers that need product on demand, East West provides warehousing and distribution services. We manage all segments of these vital services and can hold your product in inventory domestically so they will be ready exactly when you need them. I manage too many vendors for different capabilities. Problem: Working with several different vendors is causing me headaches. Is there an easier way to manage my various projects in one place? Solution: We can do a lot, but not everything. Some of our capabilities include, but are not limited to, electrical sub-assemblies and box-builds, electronic PCBAs, precision metal castings and forgings, and complete Class 2 medical devices. Have a custom product you need designed? We can do that too. Check out our individual capabilities pages to learn more: Engineered Products, Electronic Manufacturing Services, and Motors, Fans, Pumps and Blowers. Working with East West allows you to consolidate numerous vendors under one roof. Let us manage the various projects you need while creating a more simplified chain supply. I’m concerned my Intellectual Property (IP) will be compromised using offshore manufacturing. Problem: Won’t a factory overseas steal my IP and produce counterfeit goods based on my product? Solution: We understand that this is a real concern for companies exploring the idea of offshore production. We have part or total ownership in many of the factories making your products. More importantly, we have team members in every facility where products are being made. In the cases where we deal with a non-East West owned factory we maintain significant leverage by making up the majority of that factory’s production. We have years of experience qualifying factories and keeping our customer’s intellectual property safe. Any confidentiality agreements signed by East West automatically transfers to our China, Vietnam and India facilities. We only work with factories which demonstrate their willingness to honor and protect our customer’s intellectual property. I need our products to meet our quality standards. Problem: I’ve experienced quality issues in the past with another manufacturer and I’m worried the quality of my products will suffer if I move to production overseas. Solution: We are committed to Total Quality Management and ensure you will receive all the benefits of going offshore without compromising quality. 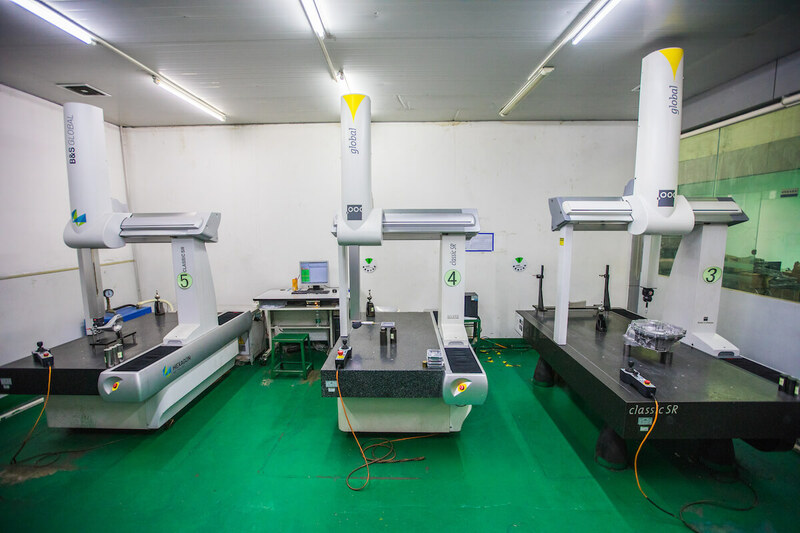 With our highly trained and qualified staff of in-house inspectors, you can be confident your products are made to meet your specifications in our factories at the highest level of quality, time and time again. Our PPM defect levels are significantly lower compared to industry averages. Choosing the right contract manufacturing partner can help with many of the commonly experienced outsourcing issues. The global supply continues to become more complex. Having a genuine relationship with a trusted partner is critical in creating growth, profit and peace of mind for you. If you’re facing any of the problems mentioned, get in touch with us today and let us worry about the uncertainties of global manufacturing while you shift your attention back to doing what you do best —growing your business. Is there a manufacturing or supply-chain challenge you are currently experiencing? Let us help you discover the best solution for you.